Enjoy the best inspirational, motivational, positive, funny and famous quotes by Anoushka Shankar. Use words and picture quotations to push forward and inspire you keep going in life! 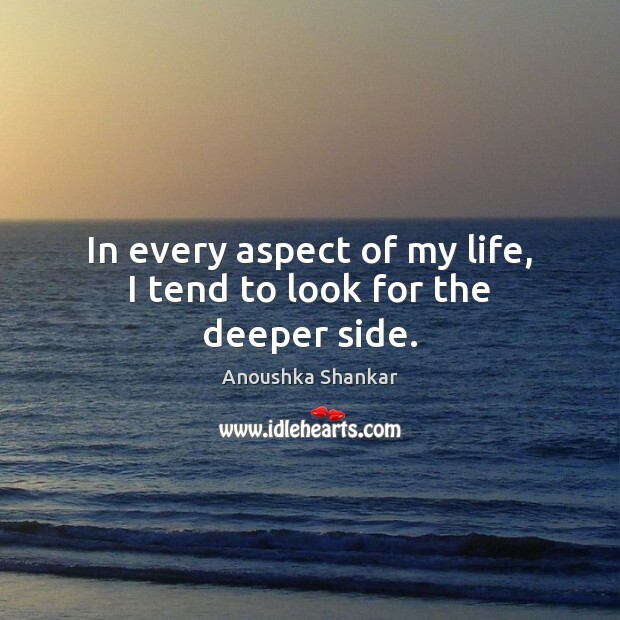 In every aspect of my life, I tend to look for the deeper side. 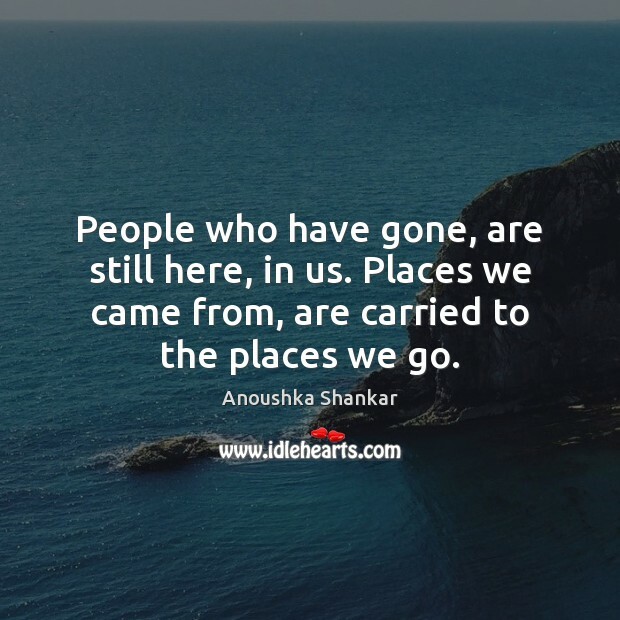 People who have gone, are still here, in us. Places we came from, are carried to the places we go.